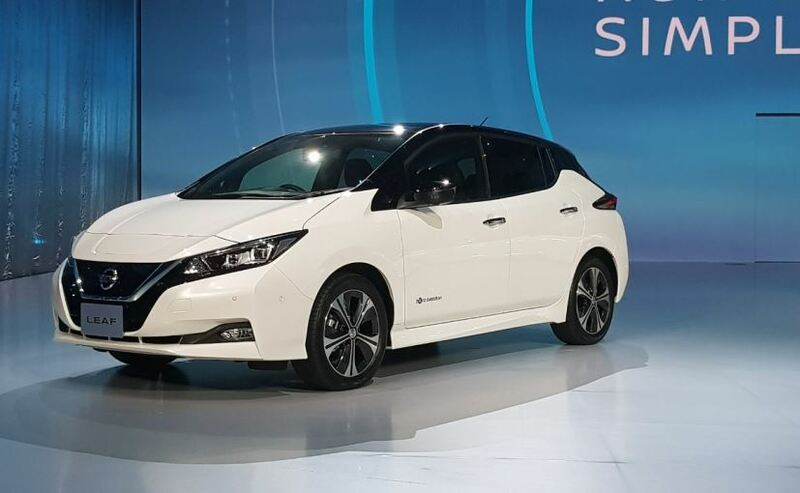 The Nissan Leaf EV, has sold around 2,80,000 units globally, making it the best-selling EV in the world, so the new generation model has large shoes to fill. Apart from being able to park itself, the ProPILOT system will also have semi-autonomous driving abilities. Nissan says that the new-gen Leaf will be its most advanced autonomous model to go up on sale. 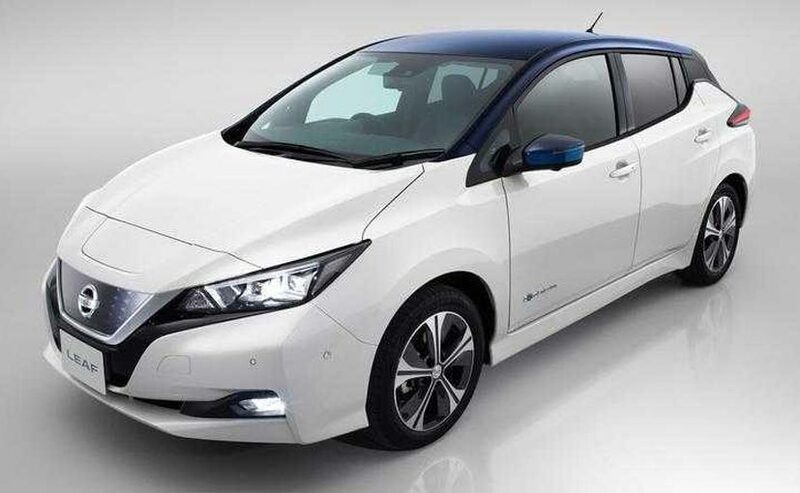 The Leaf gets a new e-Pedal system which will accelerate, decelerate, stop or hold. This one-pedal technology allows the combination of speeding up, slowing down and braking, all with stepping on the one-pedal function. It will be handy in congested traffic. The new Nissan Leaf gets improved battery life as well and comes with a 40 kWh battery with a range of up to 400 km on a single charge. Power output stands at 148 bhp and there’s a torque of 320 Nm on offer. 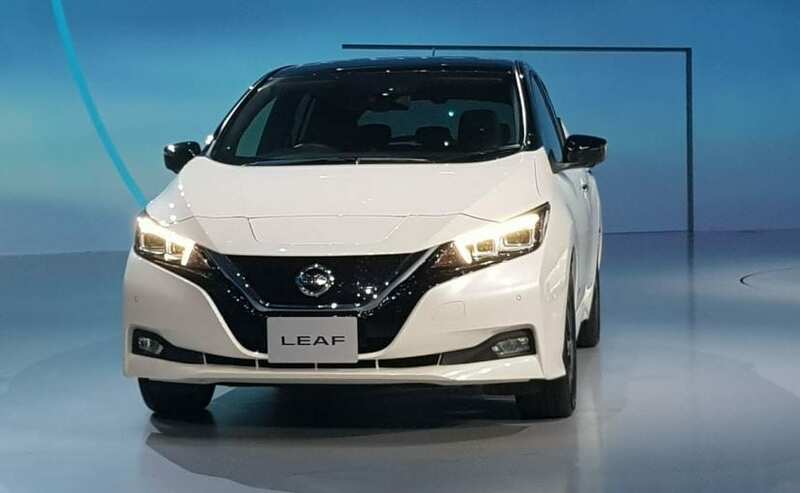 Charging time is 8 hours to 16 hours depending on the power capacity and the Leaf also gets a quick charging feature which can give 80 per cent battery time in 40 minutes. The drag coefficient of the Leaf is 0.28 and plays a key part in giving the Leaf eco credentials. The Leaf is a practical car as it has 4 doors and a genuinely generous boot space of 435 litres. Nissan is likely to bring the next-gen Leaf to India by the end of 2018. Right now the company is in talks with the Indian Government.